Czech born architect based in London for ověř 30 years, founded own practice Eva Jiricna Architects (EJA) in 1984. The practice provides comprehensive service, including design of new buildings and public spaces as well as detailed interi- ors, products and fumiture. It is at the forefront of innovation in form and technology, with highiy crafted and detailed designs that employ classic materials - glass, steel and stone - in a thoroughiy modem language. Lightness, transparency and truth to materials are the hallmarks of EJA's design approach. Clients include major corporate and public organisations, e.g., Amec plc, Selfridges, Boodle & Dunthorne, Prague Castle, Royal Academy of Arts, and Victoria & Albert Museum. Recently completed the prestigious Hotel Josef in Prague. EJA has won numerous international design awards, and is regularly published in magazines, books and periodicals. Ověř the last decade Jiricna's contribution to architecture and design has been recognised with personál awards, including being made a Royal Designér for Industry, a Commander of the British Empire for Services to Interior Design, election as a Royal Academician by the Royal Academy of Arts, and induction in the Američan Hal! of Farně. She holds honoráry doctorates and professorships at several universities (e.g., Southampton Institute, Technica! University in Brno, University of Sheffield, Academy of Arts, Architecture and Design m Prague). 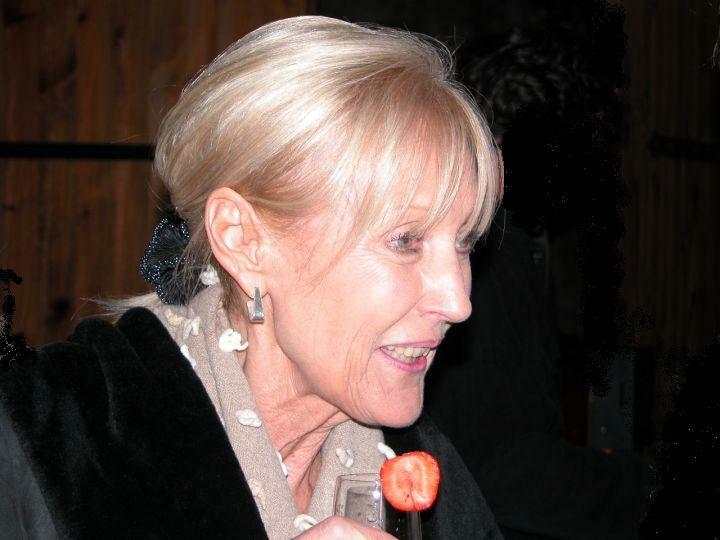 In 2003 she was elected a President of London's Architectural Association. She participates on international juries and lectures widely on her work.